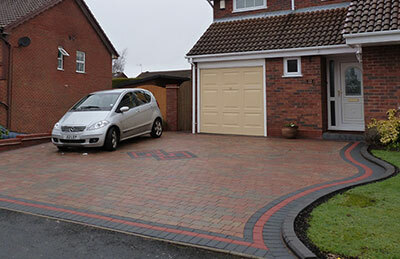 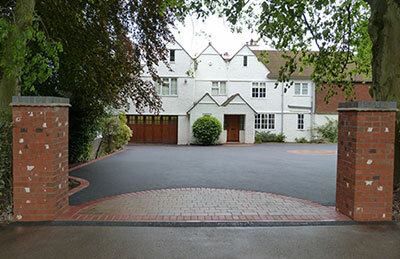 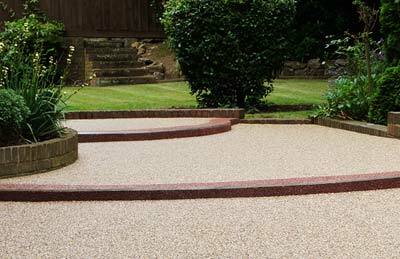 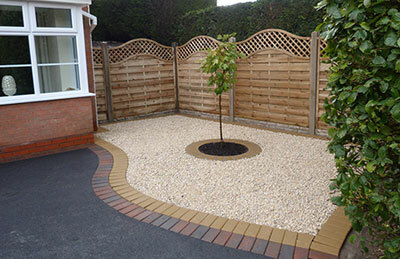 We are a family run driveway and landscaping business based in the West Midlands. 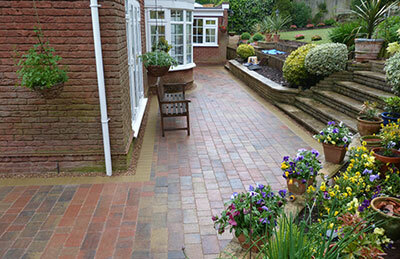 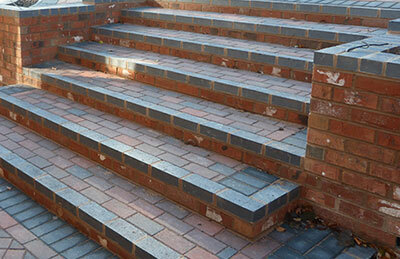 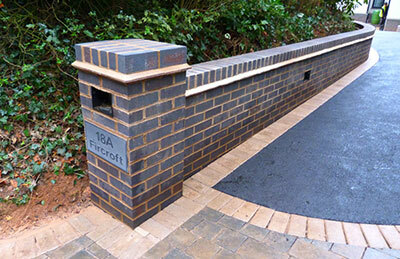 We have over 50 years experience in the trade and are passionate about the work we do. 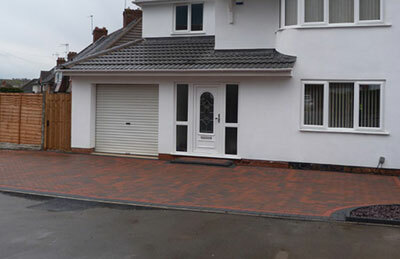 We are proud of our excellent reputation and the quality of our workmanship.